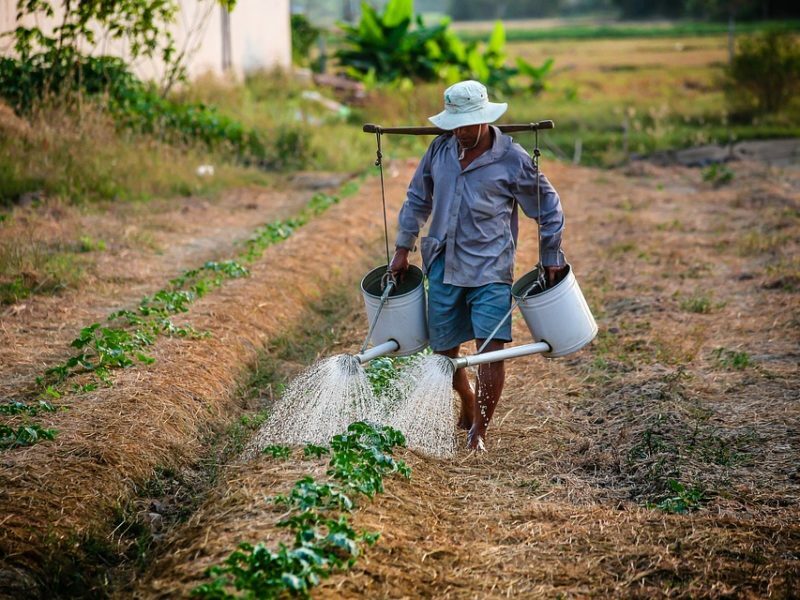 From the island studded seas of the north to the meandering waterways of the south, Vietnam is a country defined by the diversity of its land and the resilience and generosity of its people. The adventure begins in Ha Noi, a city perhaps best described as the last remaining city of a true Asian character. A city with many significant cultural artifacts, tree lined avenues and century old buildings of architectural beauty. Ironically, this city of fiercely independent people possesses an unmistakeable European style. Ha Noi’s faded elegance is part of its French legacy. In short, Ha Noi is a fascinating city of contrasts. 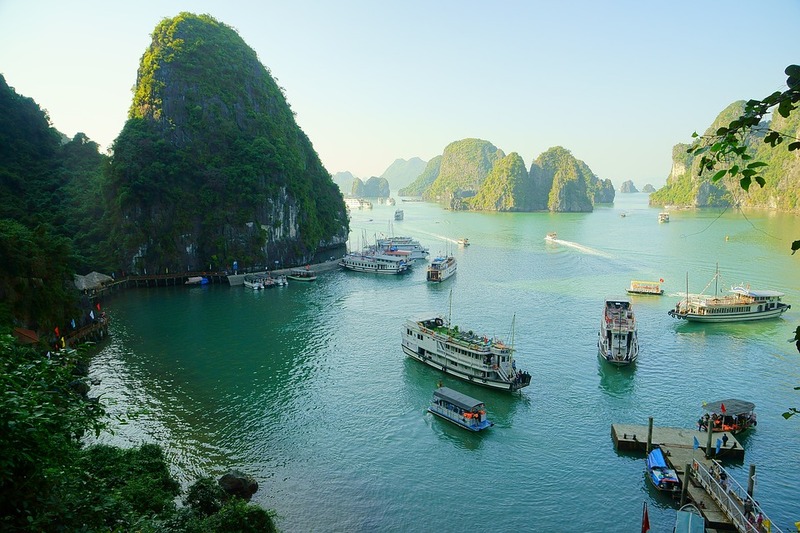 Apart from the enjoyment of experiencing the cuisine styles of Ha Noi and the Northern regions the adventure takes you to two natural wonders of the world with one deemed the eighth wonder of the World by UNESCO. Ha Long Bay, one of the most magnificent natural splendours of Asia, is swathed in legend and beauty as well as having been declared a World Heritage Site. 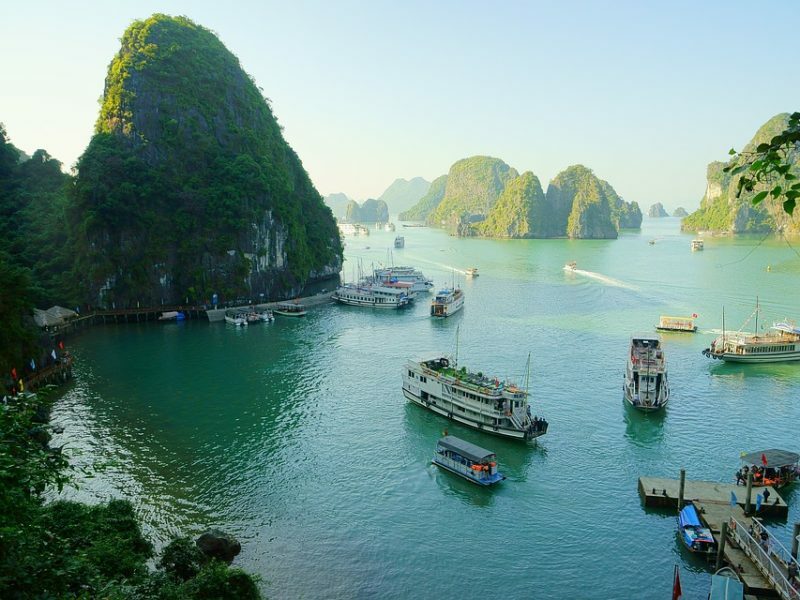 Prior to the cruise on Ha Long Bay you will enjoy “Ha Long Bay’” on land followed by a visit to a typical village with a Vietnamese lunch and dinner to excite. From Hue, a short shuttle to the seaside village of Hoi An. This charming coastal town is a culinary delight. Whilst in Hoi An, we will take day trips to such places as the Forbidden City and the Citadel located in Hue. There are also many tailors that it is easy to get measured up in the morning, a quick check early afternoon and you’re wearing the selected garment that evening. The journey ends with a short flight to the thriving metropolis of Ho Chi Minh City (formerly Sai Gon) where there will be much to see and do for three days before heading home. Although there will definitely be boating involved, Viet Nam is our only tour this year that is not a dedicated sailing adventure. We will, of course be taking a leisurely cruise on the spectacular Ha Long Bay. There are no boats confirmed yet. Airport Transfers (Ha Noi, Da Nang & Ho Chi Minh City). Excursions, site entry & local taxes. All ground transport in small air conditioned luxury coaches. The total fare includes Breakfasts, Lunches and Dinners as indicated in the Itinerary. Where lunches and dinners are not indicated, your tour guide will recommend options for great places to dine at a variety of places offering a variety of cuisines and styles. It is optional as to whether the group goes as one or each person decides to take their own choices. International Air fares, Travel Insurance, Beverages other than those indicated.